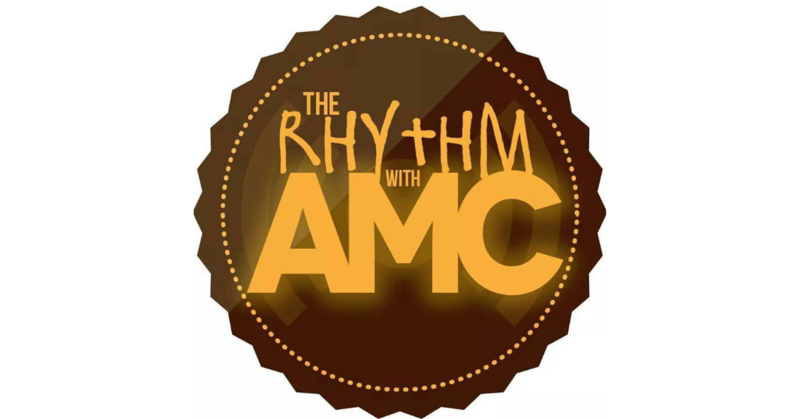 Home PodcastsThe Rhythm With AMC	The Rhythm with AMC: Our 2016 Recap is on deck! The Rhythm with AMC: Our 2016 Recap is on deck! This is our last show for 2016 and we’re going through a few of our favourite album picks for the year. BTW – Have you subscribed to my newsletter?